This year's Coastal Bend Day of Giving supports 50 area nonprofits on the forefront of assisting those in need, and the Nueces Center for Mental Health and Intellectual Disabilities is one of them. "Established in 1969, the Nueces Center for Mental Health and Intellectual Disabilities (formerly known as Behavioral Health Center of Nueces County) is dedicated to assisting residents of Nueces County living with mental illness, and intellectual and developmental disabilities. Each year the Center serves over 11,600 people with psychiatric outpatient services, counseling, training, job searches, support and more." 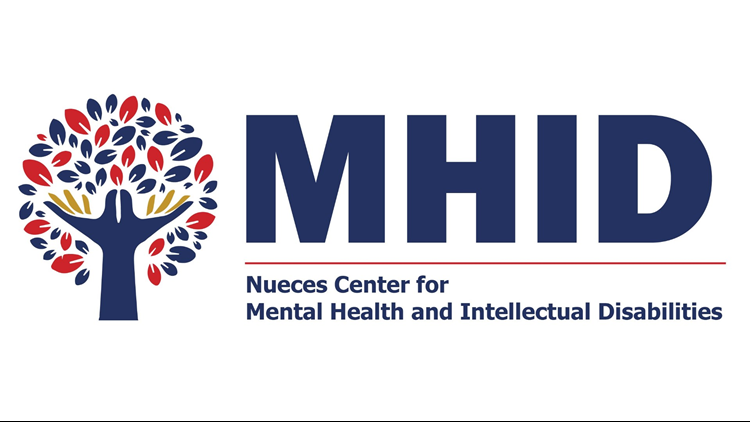 Check out the links below for more information about the Nueces Center for Mental Health and Intellectual Disabilities.